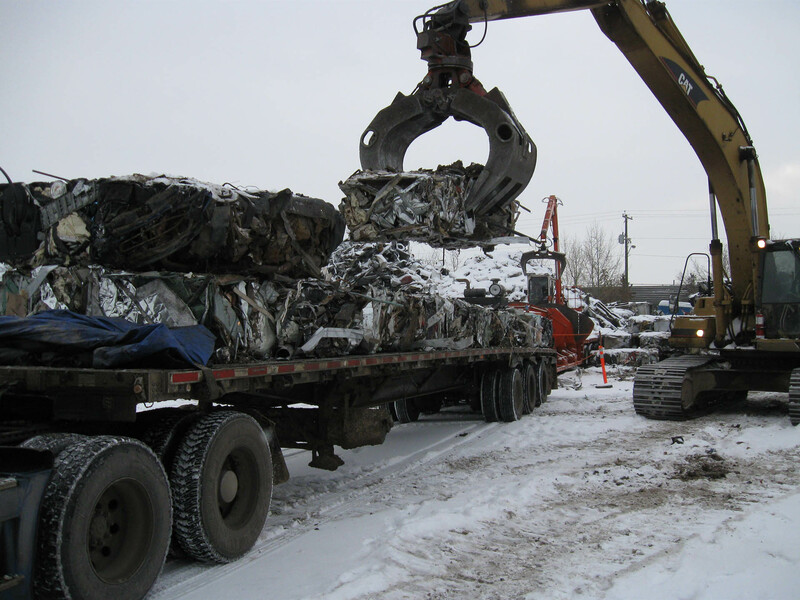 As well as accepting scrap metal at both of our locations, we have helped businesses with cleaning up their excess scrap metal on site. 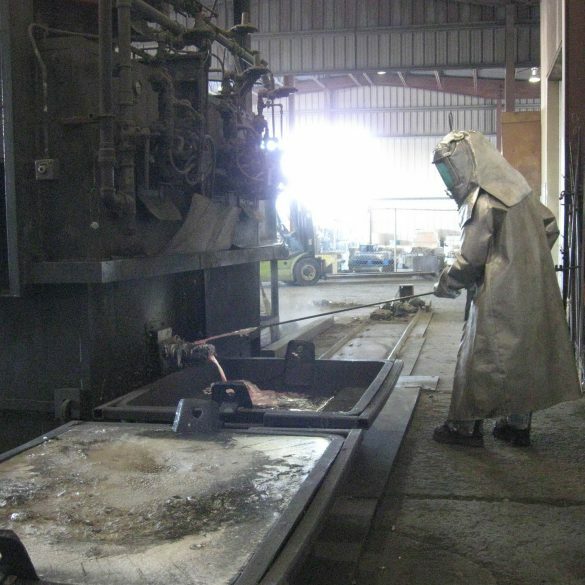 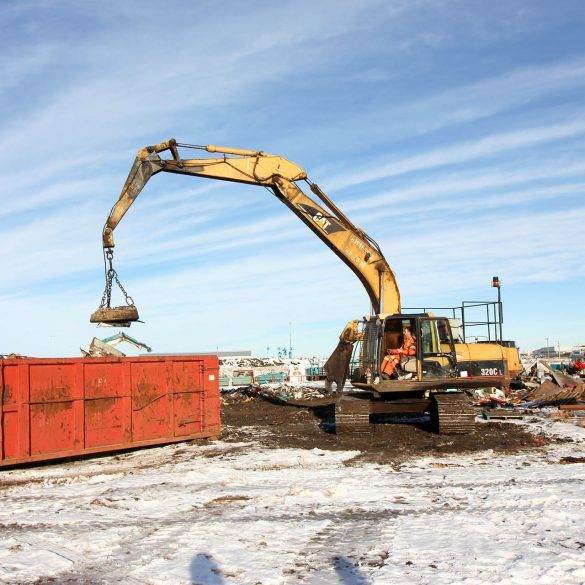 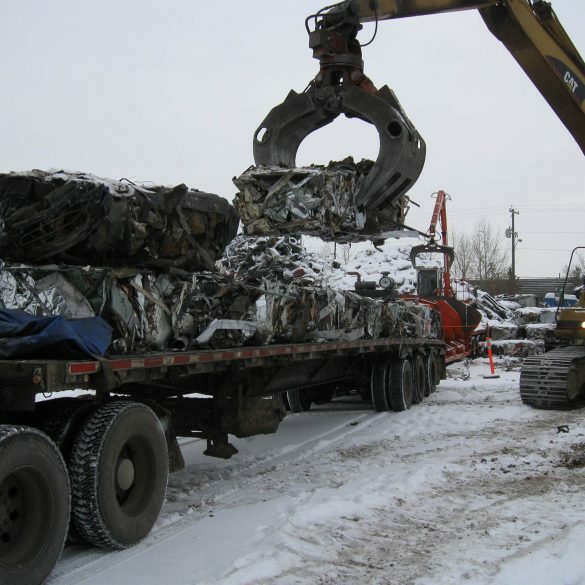 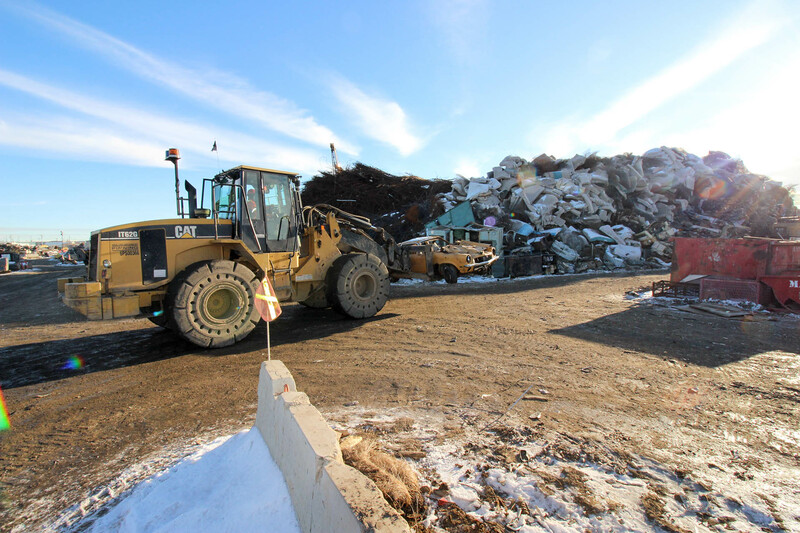 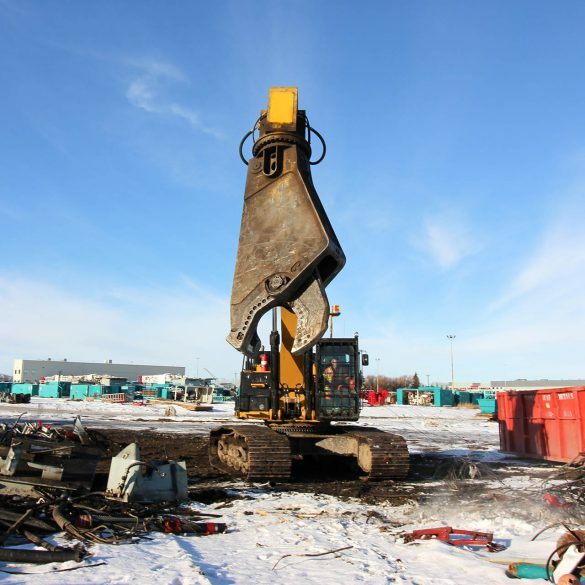 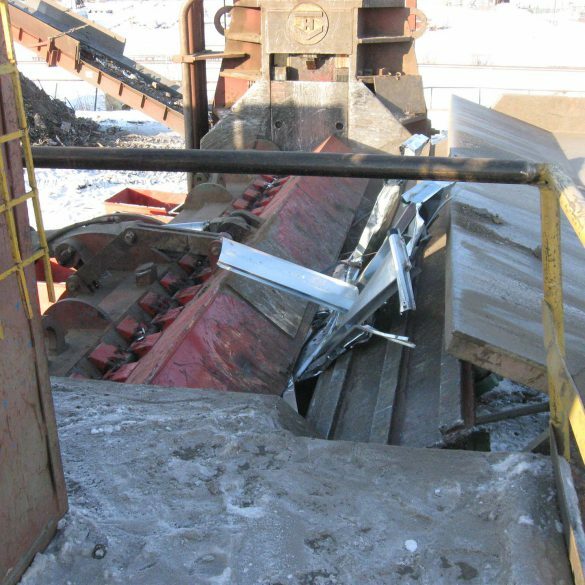 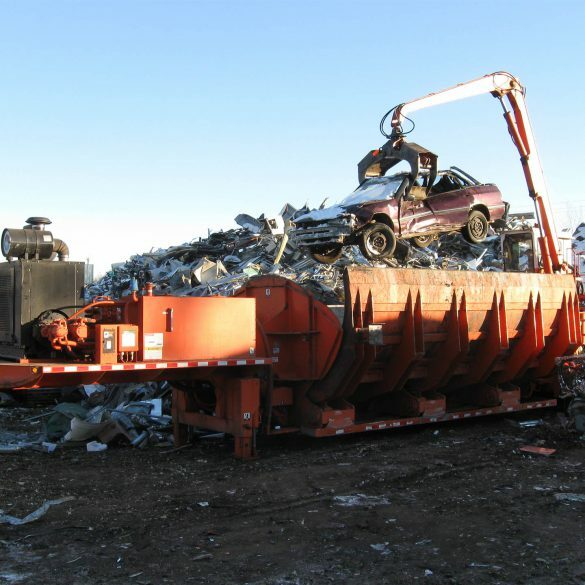 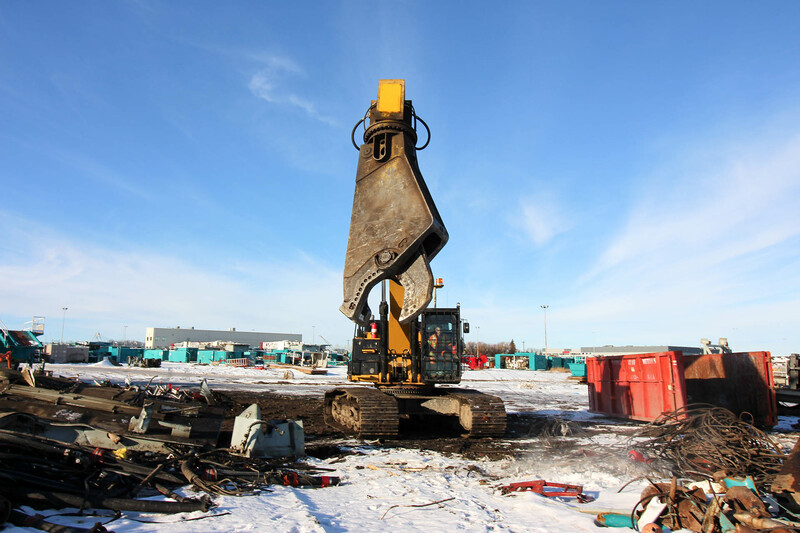 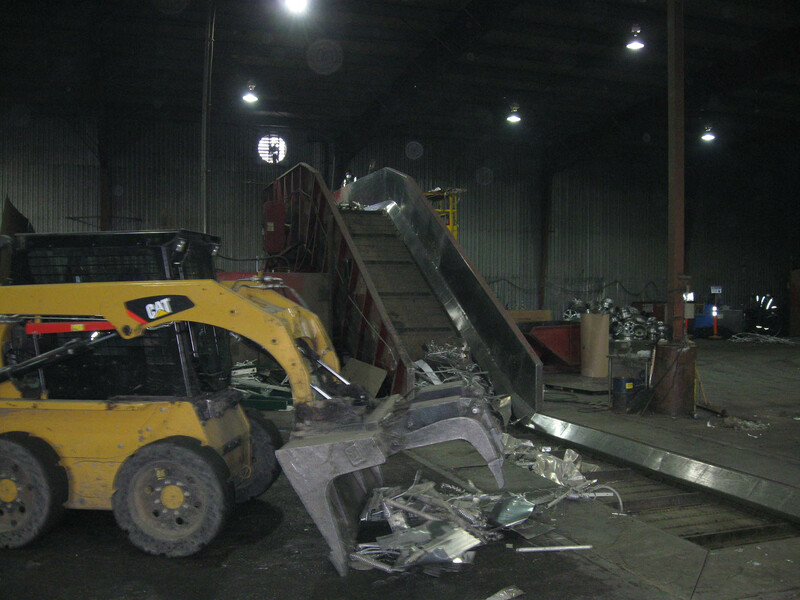 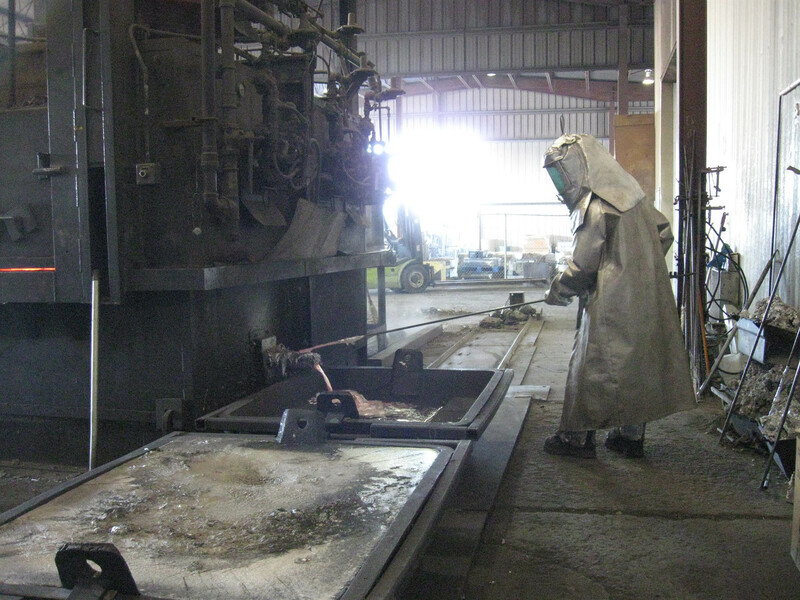 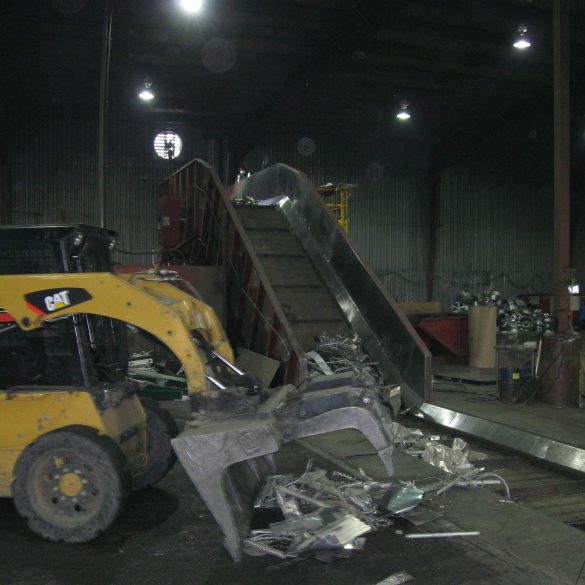 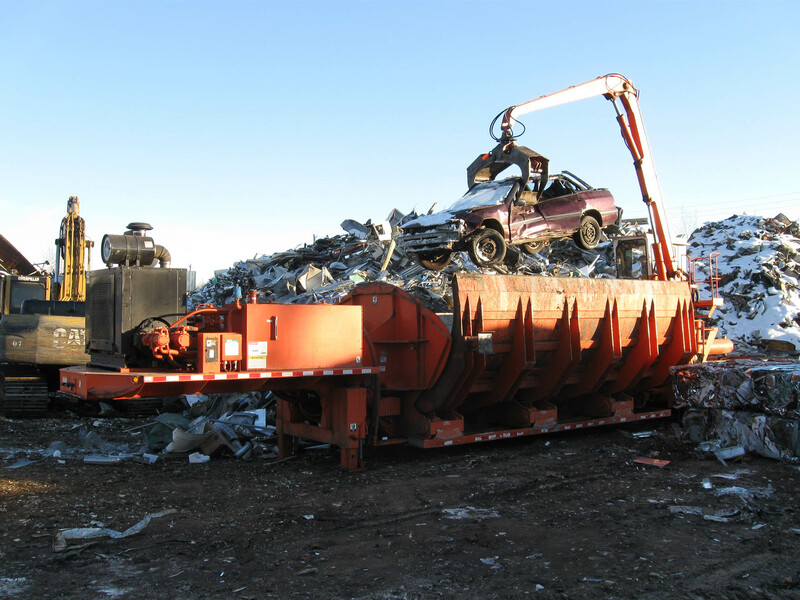 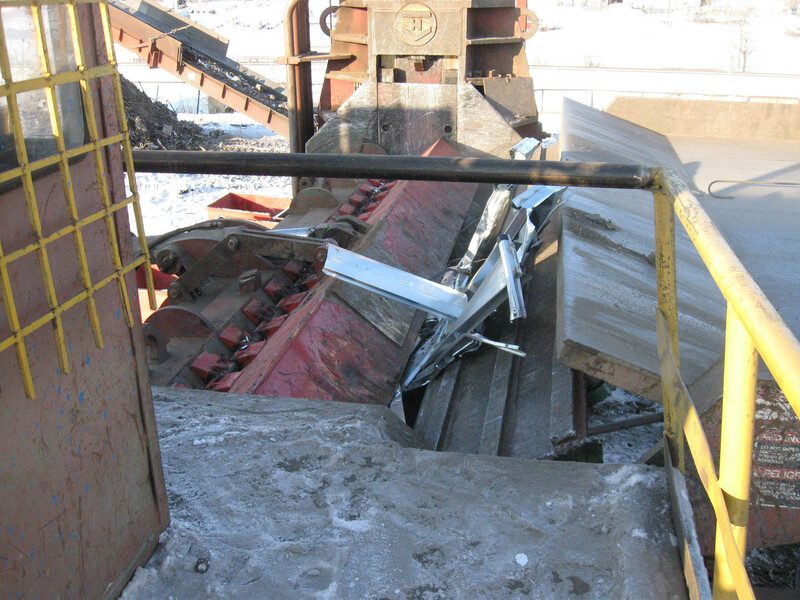 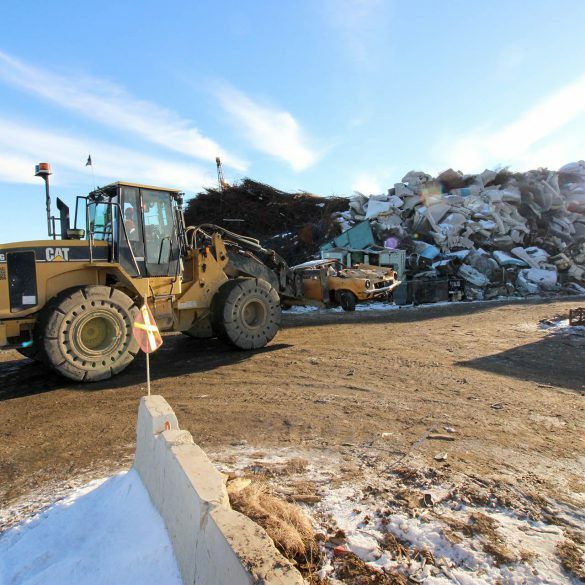 With a wide array of scrap handling equipment available to us, knowledgeable employees, and decades of experience in dealing with scrap metal, we are capable of efficiently removing scrap metal from your facility. 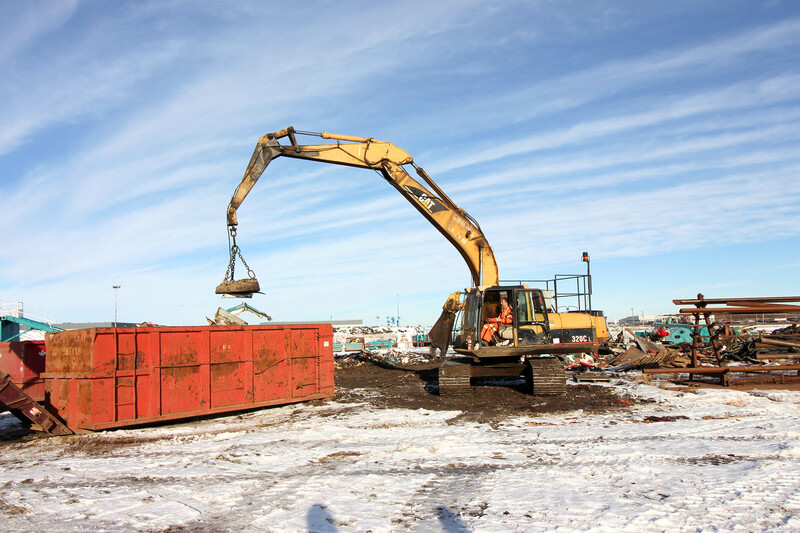 Check out the Projects section of the website, to see the different clean ups that we have undertaken.